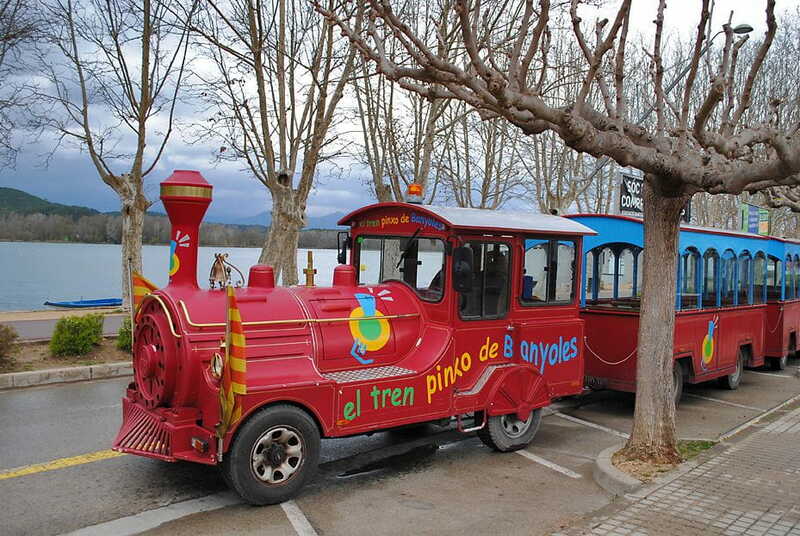 -Get on the Pinxo train (touristic train) in Can Xargay. -stop of 10 min to take pictures. -going to the Old Neighborhood of Banyoles. -finally return to Can Xargay by train. -Aprox time of the itinerary 2 hours.